Why Scrimping on Pilot Lamps Can Cost you More than You ever think of ..
Watch this 5 Minutes Video Presentation why Choosing the Right Pilot Lamp can save you Thousands or even the Life of your employee. Since the Cost of Electrical Accessories is not a major cost component, many Electrical Switchboard Manufacturer or Electrical Equipment Manufacturer did not take a special attention to them. Since the mindset that these component is not a major component and their function is not very critical, a lot of assembler, panel builder and electrical equipment makers decided to compromise of their quality in exchange for lower cost, especially in this current highly competitive market space. 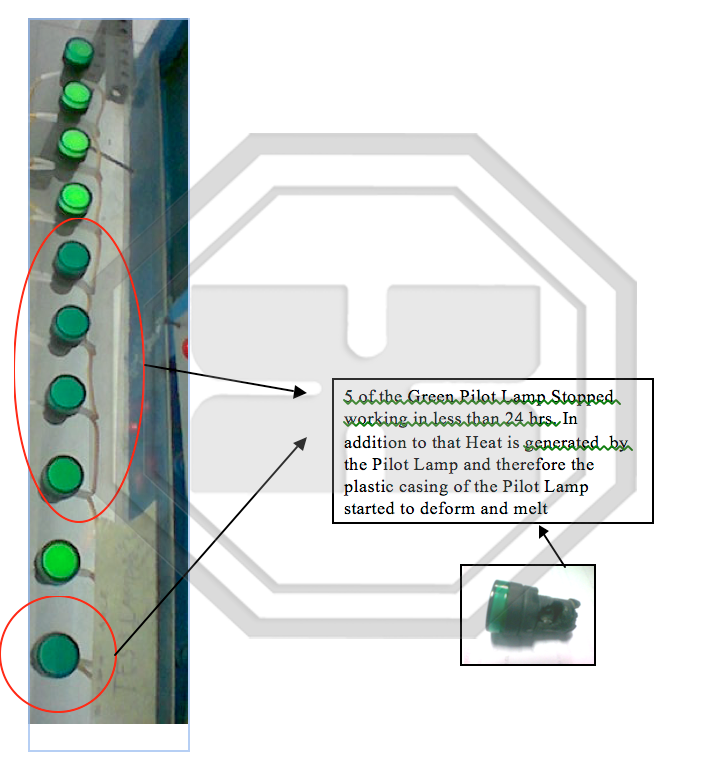 Not all Pilot Lamps are manufactured equally. They may look the same but they are not. 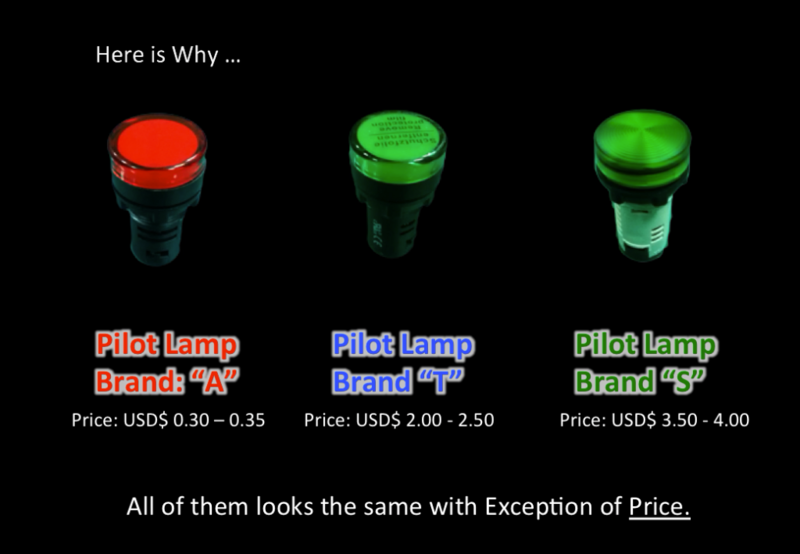 Below are 3 Pilot lamps that looks alike with the huge difference in prices. Visually you cannot see any difference but if you watch the video above, you will know that they are not manufactured with the same level of Quality and Safety Standard. 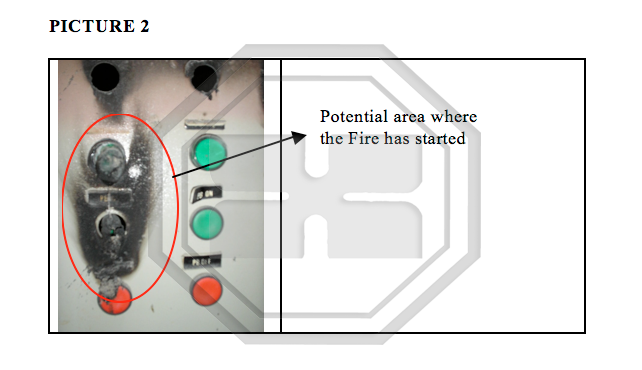 Some of the major Popular Brand of Pilot Lamps in the Market had their plastic casing made from non-fire retardant material and as you can see in the video above, these plastic easily catch fire or become ignited when contacted with heat or fire. 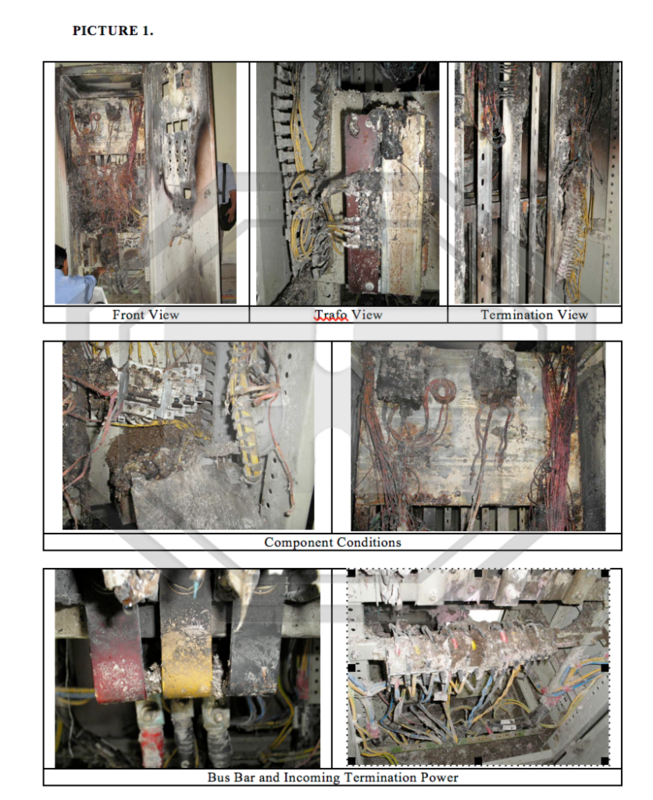 This can be Costly for Building or Facilities Owners as increases the potential fire hazards in their electrical system which may results in Great Lost due to Increase downtime or worse the Loss of Life. In a country like Indonesia, where the enforcement of Safety Standard is very weak, Consumers are left on the mercy of Manufacturer's Integrity and Commitment, as irresponsible manufacturers can get away easily. 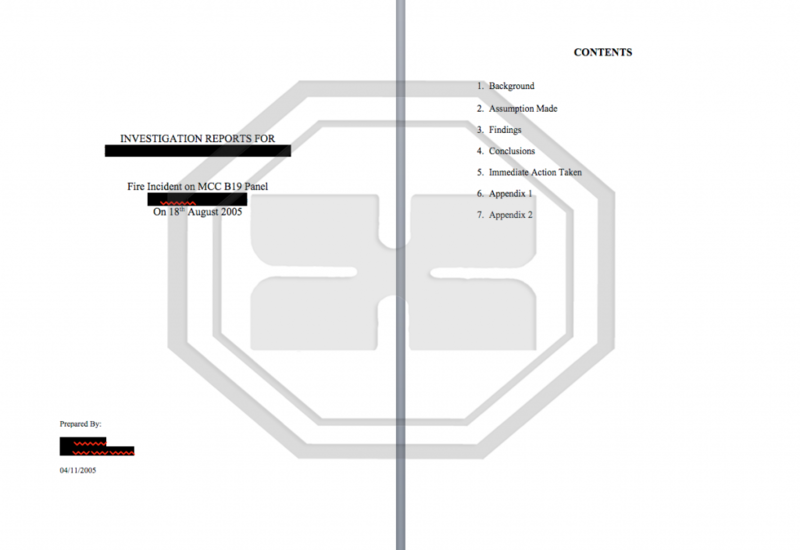 It is the purpose of this article to educate Facilities and Building owners to understand why it is not worth saving and compromising Quality on low value products especially when these products can have a huge safety and quality impact to the whole projects.